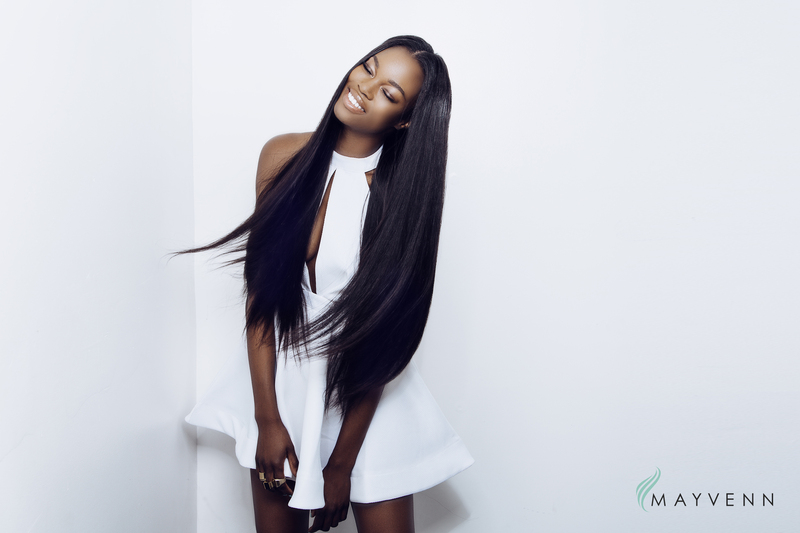 If there was ever a time you wished Black hairstylists could profit from the rising hair extension business, Mayvenn is making your wish come true. 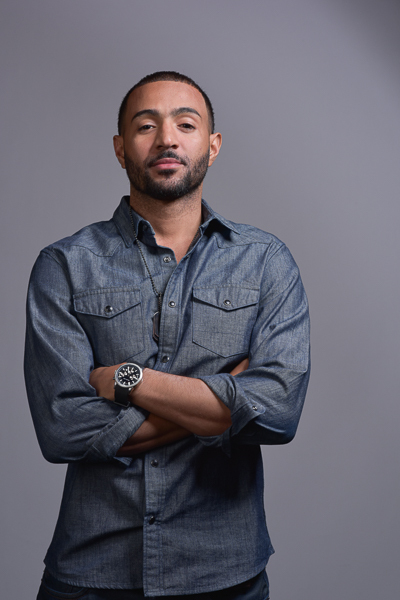 Co-founder Diishan Imira sits down with BB to share his vision for helping Black hairstylists get paid and get their share of the hair extension business. Beautifully Brown: You grew up around a lot of hairstylists, but how did you get into this field of sourcing products? I was like, “Cool, I’ll go.” I went there all by myself, teaching English to fourth and fifth graders for a year and then I got into exporting products from China back home. I eventually had my own company, going back and forth to China, sourcing products from factories and importing them back to the U.S., and then to Africa, India and South America. BB: So what got you interested in selling hair extensions? Diishan: The truth of the matter is that what really lit me up about starting this company was not selling hair extensions or selling beauty products. It was changing the way all of these products were distributed. The way the product chain was structured was that it moved through all these middlemen, and people who didn’t have any business being in the business. I wanted to change where the dollars flow in this industry and really provide a better quality of experience for everyone involved. BB: As a Black woman who wears weave, I know many of us want to help Black stylists make a profit off of the weave industry, but don’t know how. Diishan: That’s the entire premise of Mayvenn. Hair professionals in our society don’t always get recognized for how important they are and how much everybody needs them. We are creating a company that’s really focused on supporting what stylists do, raising them up and then making sure they’re getting paid what they should be. BB: What is the criterion for choosing the stylists? Diishan: We have so many stylists now. Every day, more and more people are trying to join. We’re getting a little bit more exclusive [with the criteria]. The profession of doing hair in the African-American community is that it’s a longstanding history of economic empowerment. A lot of people that do hair and do hair really well don’t have a degree or a cosmetology license. It’s a plus if you do have a license, but we’re also looking for professionalism. We’re looking at how many clients you really have and what your experience level is. Things like that. BB: Does this in any way affect the Asian dominance of the weave industry, or is this an exclusive model that helps everyone? Diishan: Yeah. We definitely compete with the beauty supply stores. It’s not that we’re against beauty supply stores. It’s just that we want to take care of the hairstylists. We started with hairstylists in the African-American community because we as Black people purchase hair extension the most. BB: Do you feel like social media has really been a large component in the rise of Mayvenn’s brand awareness? Diishan: In the past five years, mobile Internet usage in our demographic has sky rocketed. Everybody has a smartphone, everybody has access to high-speed Internet, and everybody has access to prepaid debit cards. The convergence of those trends all at once makes it infrastructurally possible to do this. Social media is like the fire that flames it, because it gives Mayvenn the ability to grow so fast. It has given us the ability for one stylist to show exactly what she’s doing and how she uses Mayvenn on Instagram for thousands of others to see instantaneously. BB: Does that superb fast growth affect the quality of service and products? Diishan: It’s very hard. It’s hard enough just to scale the company, so when the company starts moving incredibly fast, that’s a whole other thing. Me, my business partner and one other person went from three people to 70 employees in a year and a half. I’ve never done this before. I had my own company, but I’ve never had to manage 70 people. The bigger you get the more hair you’re ordering, and then the more hair you’re ordering, the more cash you need. Then there’s shipping issues getting it from China to here. You also want to provide a level of quality service and products to consumer and stylists. So yeah, it’s hard. BB: What’s the next focus for Mayvenn? Diishan: The mission for Mayvenn is to get every hairstylist paid. We already have had stylists make six figures. We want to create successful entrepreneurs on the platform. It’s very hard for small, ethnic independent hair and beauty brands. I’m sure you know a handful of entrepreneurs that have a really good product. But it’s very hard to get distribution. Target is not going to pick you up just because you sold $200,000 worth of good products. Through Mayvenn, you could sell from $200,000 in sales to one and a half million dollars of sales because you have much wider distribution now. We really want to help entrepreneurs get to that next level.